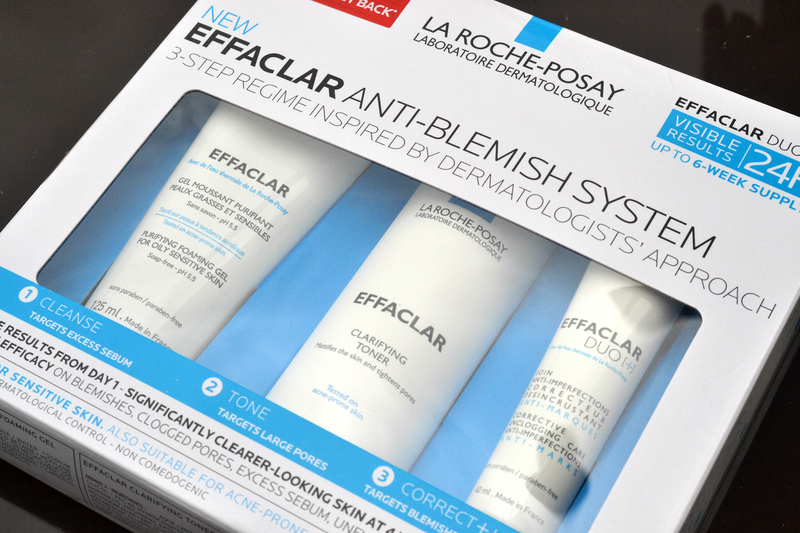 With the release of the new Effaclar Skincare Sysem, La Roche Posay are offering those with sensitive, oily and blemish prone skin an answer to their problems. Tell tale signs of problem skin include blemishes, clogged/enlarged pores, excess oil, uneven/rough skin and red/brown marks are all targeted with this new skincare system. These three steps have been selected and formulated to 'dramatically improve skin' within 4 weeks or you get your money back. .... Of course you'll know by now that I like to put these claims to the test so for 4 weeks I will be using this as my skincare regime morning and night to see what difference it makes to my skin. I have high hopes for it as I know Effaclar Duo + does work so I'm thinking that adding an Effaclar cleanser and toner will work well. My skin has gone a bit loop-the-loop just recently (being tired and run down hasn't helped!) so this release has actually come at quite a good time. This officially launches in stores on 3rd September but it's actually available online now on the Boots website. 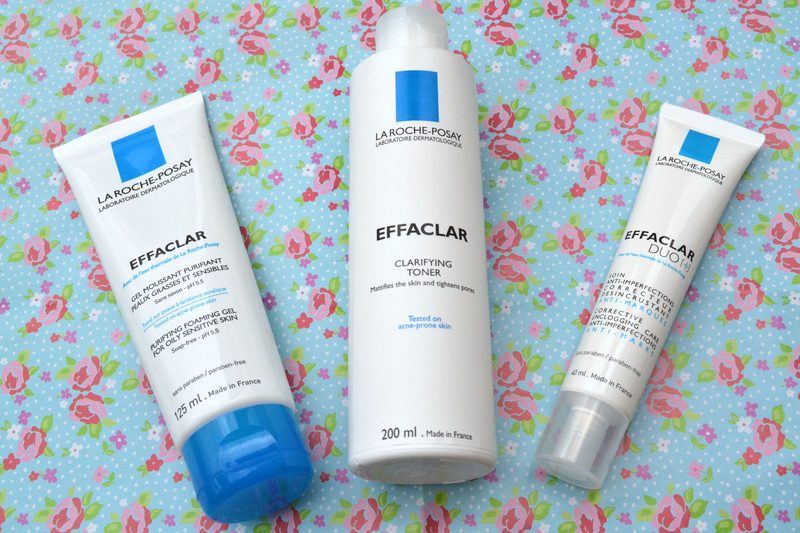 Have you tried any of the La Roche Posay Effaclar Products? I actually didn't find the effaclar duo + worked for me, but I'd love to try out the whole range!